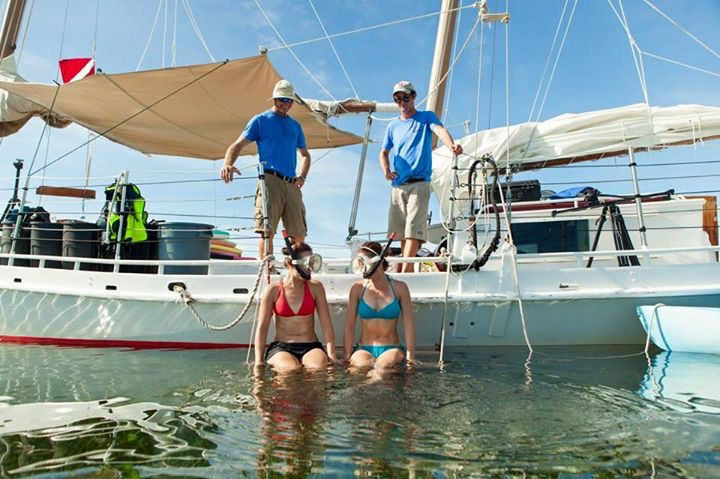 Danger Charters Key West offer truly memorable, one-of-a-kind sailing, kayaking and snorkel trips. 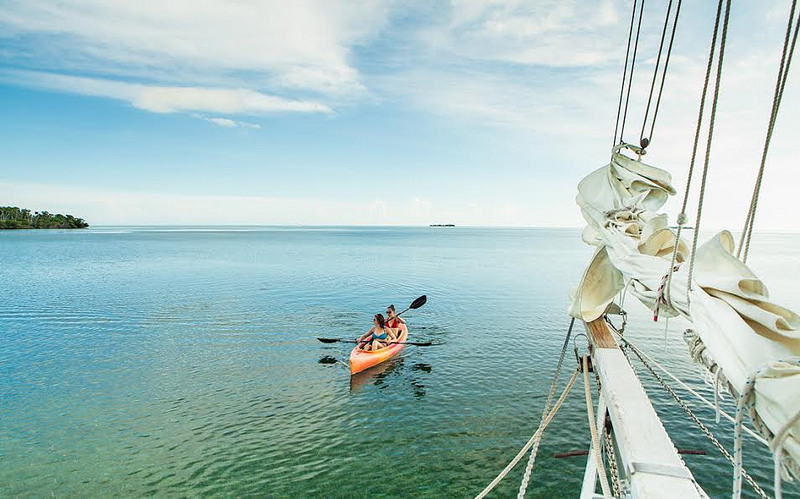 Two 65 foot schooners transport you into the glorious waters surrounding the Florida Keys. 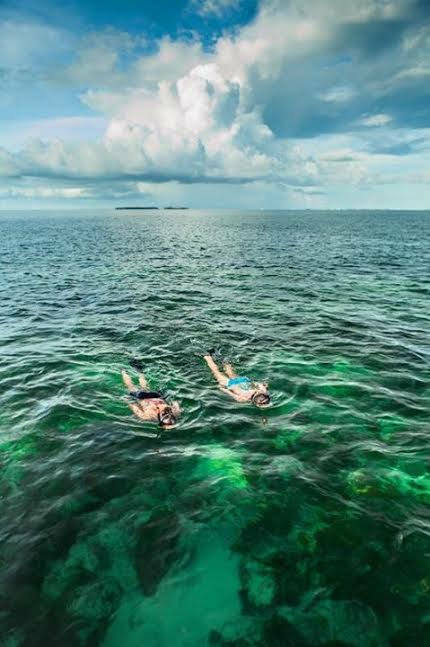 The shallow-draft enables you to explore some of the most beautiful islands in the region. 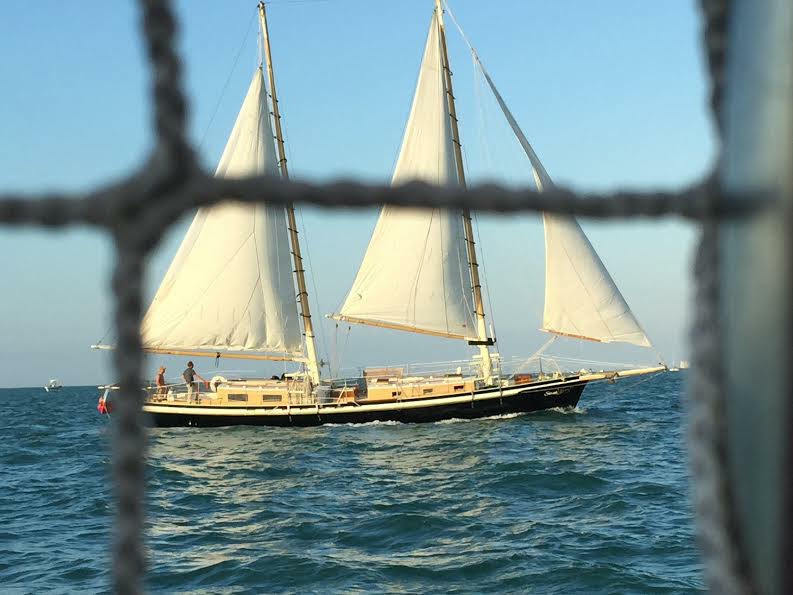 You're in good hands with well-informed guides and sailing experts. 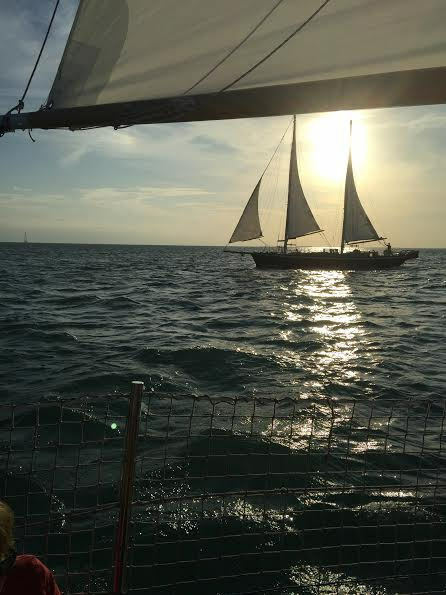 At the end of the day, wind down with the Wind and Wine Sunset Sail. For reservations call 800-595-5397 or contact us.